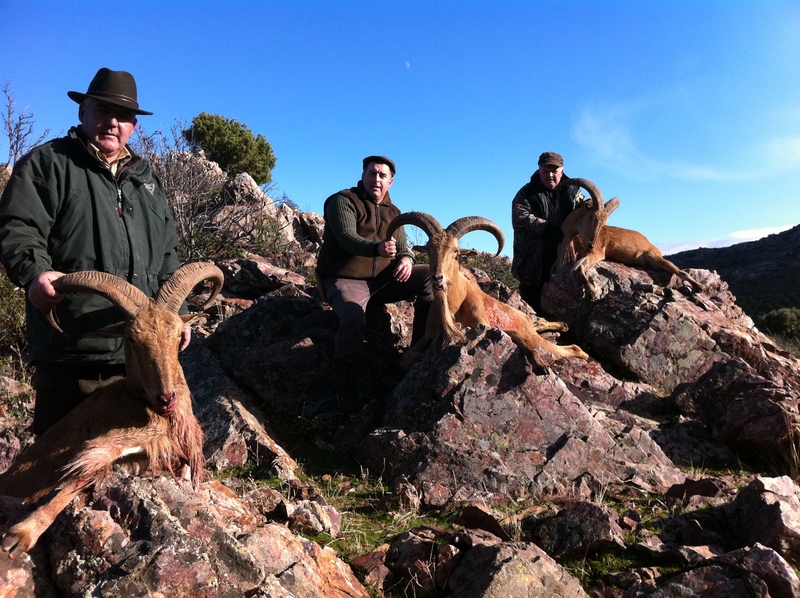 The hunting area is close to Lorca in Murcia. 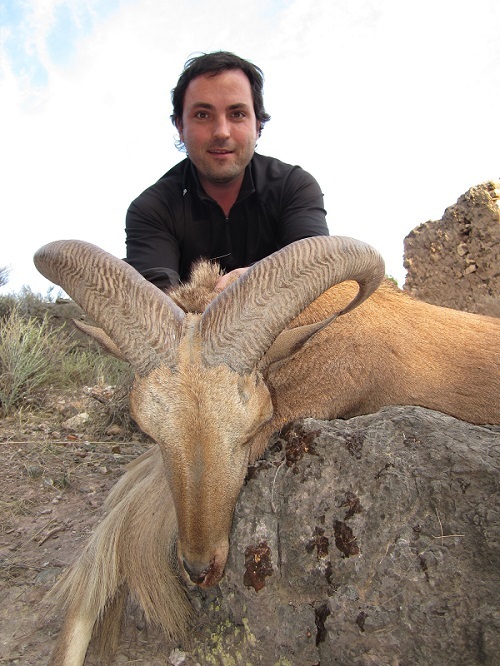 It is a difficult animal to stalk but depending on the physical shape of the hunter we can do it stalking, driving around or even waiting on feeding places. 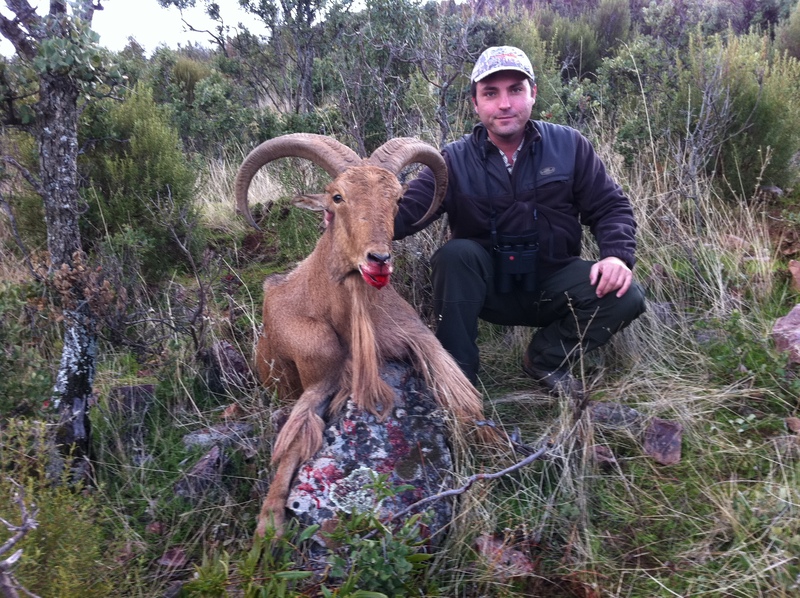 The average size of the trophies are 55-65 cm, in the open areas like this one the trophies are usually not so long like in fenced areas but their bases are widther so when you measure them you get more points. 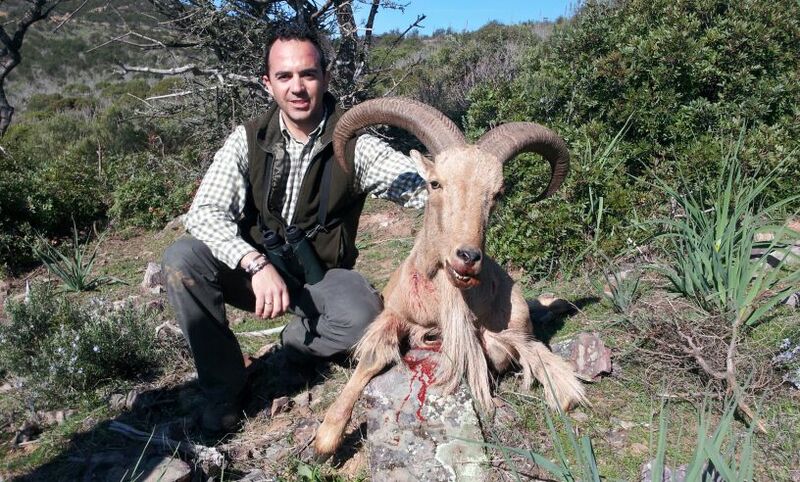 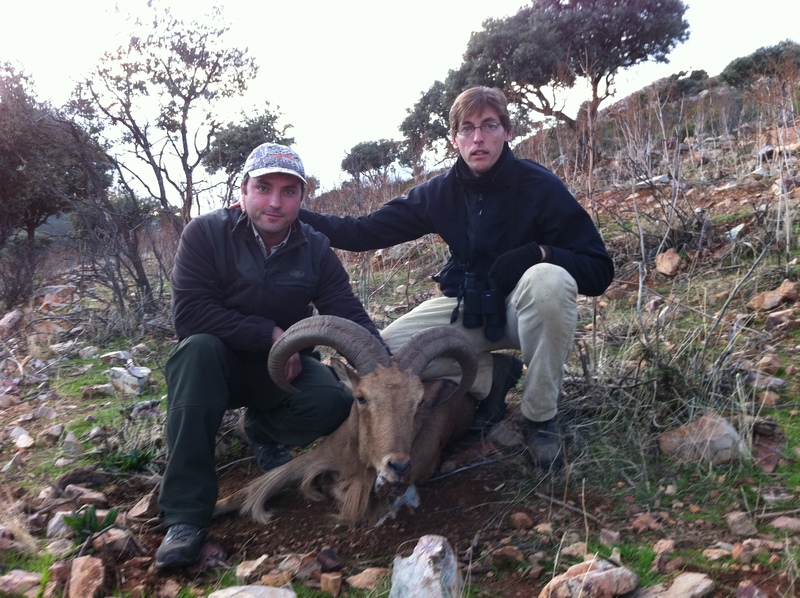 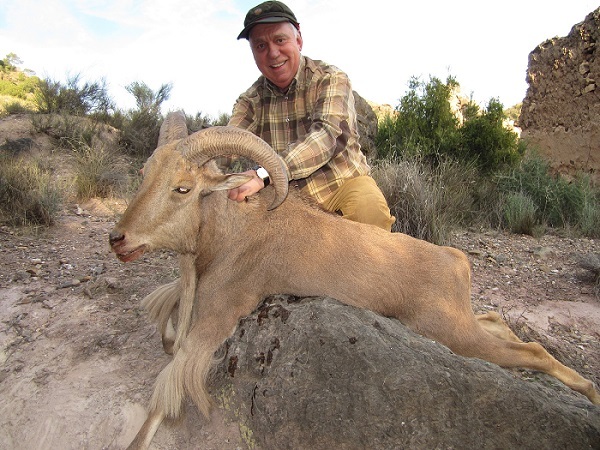 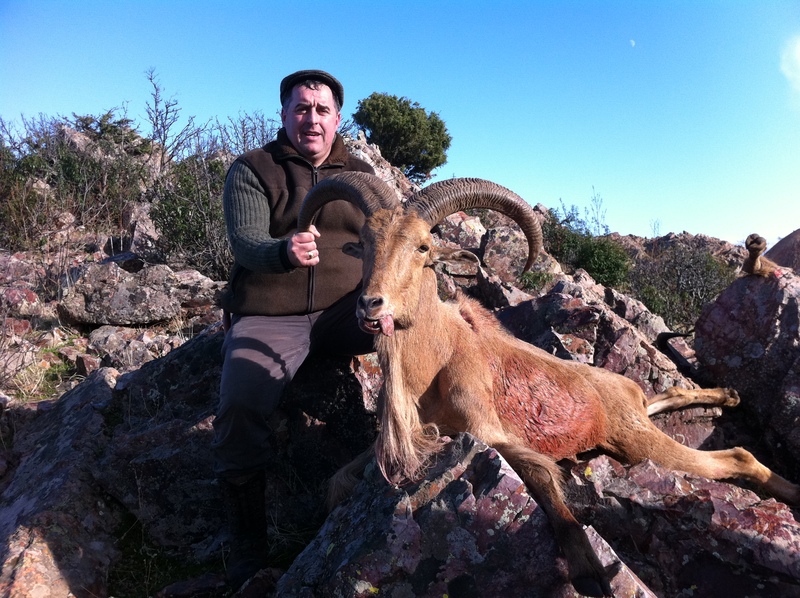 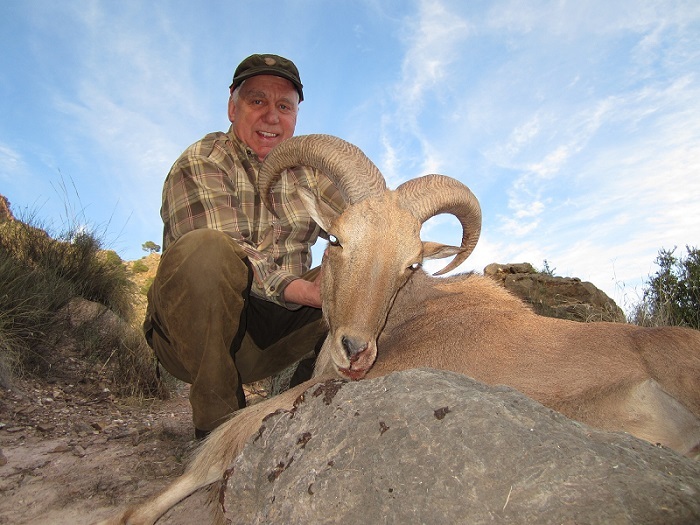 We have different hunting areas in Spain, please contact us for more info. 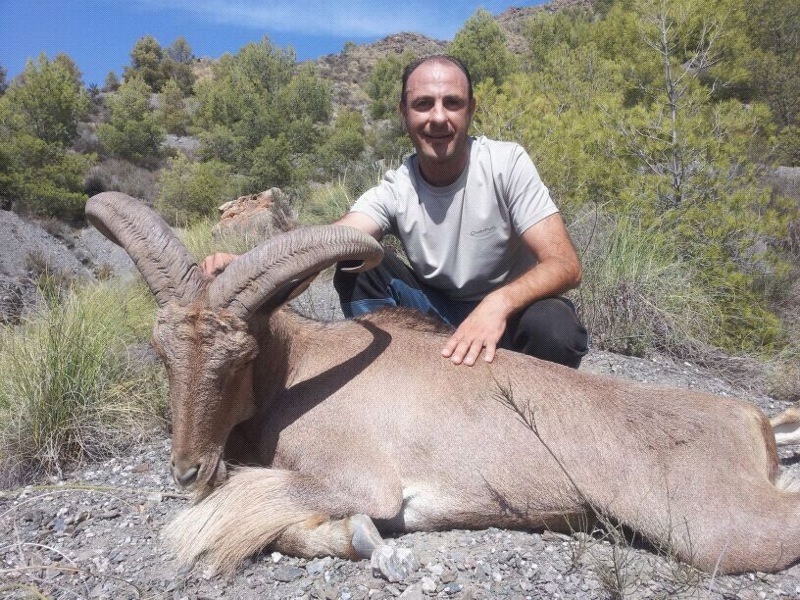 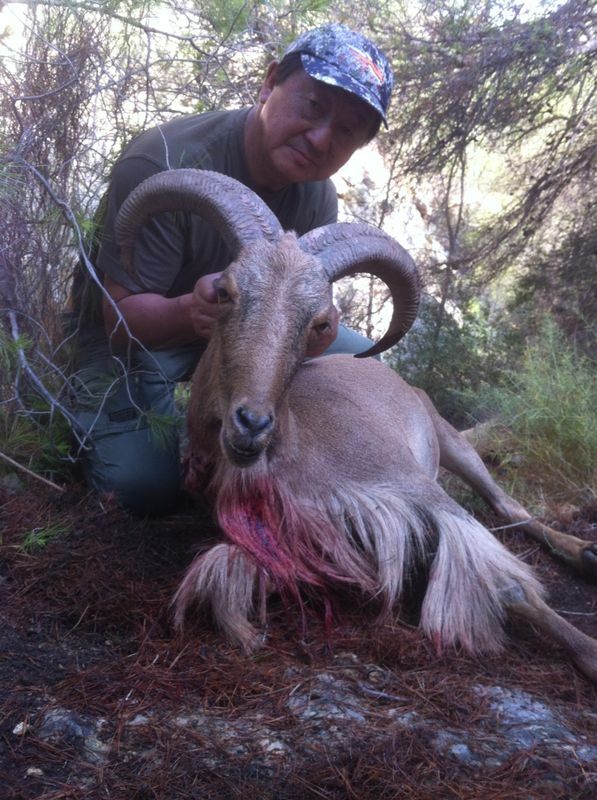 For both types of hunts the price does not include: flights, hunting license and insurance, transport airport-hunting area and back, tips, personal expenses, taxidermy and shipping of trophies.